Lukas Foss was asked by Artie Shaw in the 1940s for a new work. Foss composed “Elegy” for clarinet and orchestra. The manuscript was given to Richard Stoltzman by Foss just before his death. Foss and Stoltzman concertized together for many years but never played this work. Stoltzman edited this beautiful work and presented the world premiere transcription for clarinet and piano in 2014. 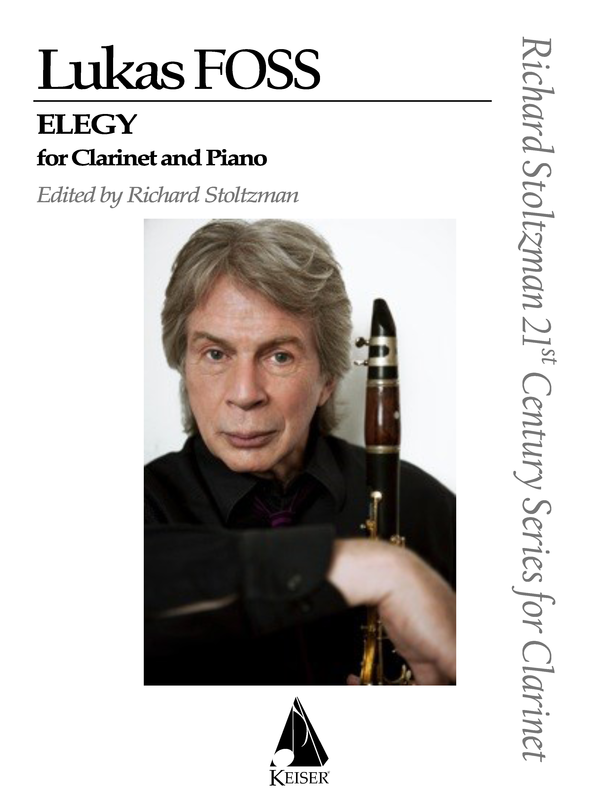 We are honored to publish this Foss gem in Richard’s Stoltzman’s series for clarinet. Available through Hal Leonard HL00144421. 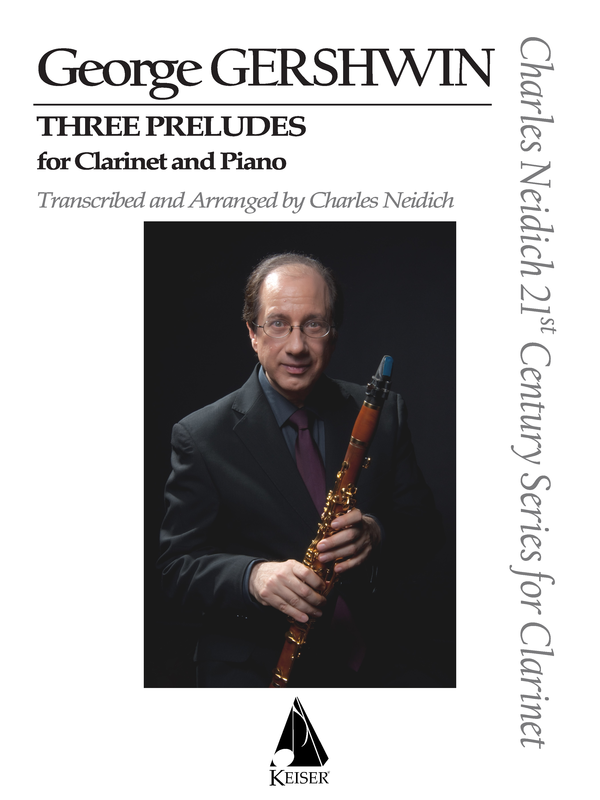 Taking inspiration from Jascha Heifetz’ masterful transcription of George Gershwin’s wonderfully original Three Preludes, editor Charles Neidich has created a piece that functions as a real duet between clarinet and piano. Rather then simply transpose the Heifetz violin part, Neidich adapted the work to fit the clarinet, taking what works well and changing other parts, often returning to Gershwin’s original to the fit the character of the clarinet. The transcription includes an A clarinet part in E minor for those who find the 2nd Preludes original key of D# minor daunting. Available through Hal Leonard HL00144422. His Third Piano Concerto was given its world premiere in Kiev last month. Commissioned by the Polish Cultural Ministry, it will also be performed in Krakow and Warsaw later this spring. 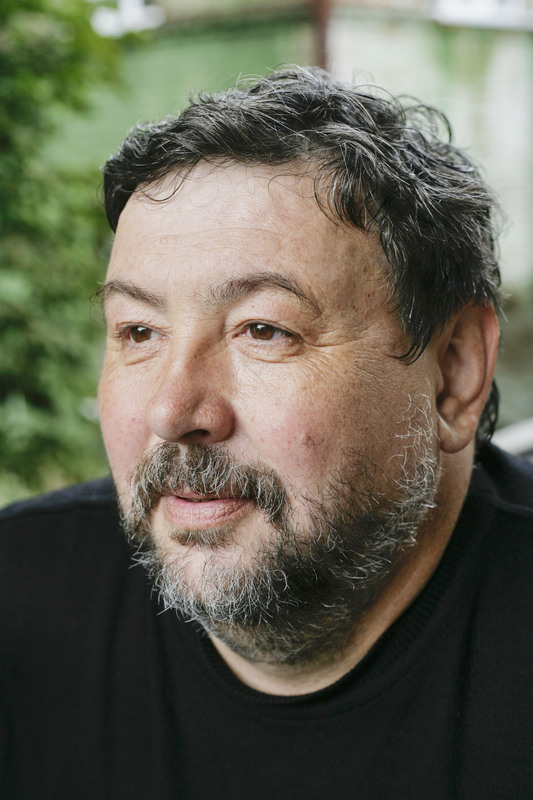 Shcherbakov’s popular Flute Concerto will be performed in Krakow (Poland), at the Festival of Modern Music (June, 8). On June, 10th in Krakow his Diptych “LiebesTod” will be performed. Last November, the piece was performed 2 times in Buenos-Aires (Argentina) and last month at the Moscow Philharmonic. For more information on Igor Shcherbakov’s music contact Lauren Keiser Music Publishing. 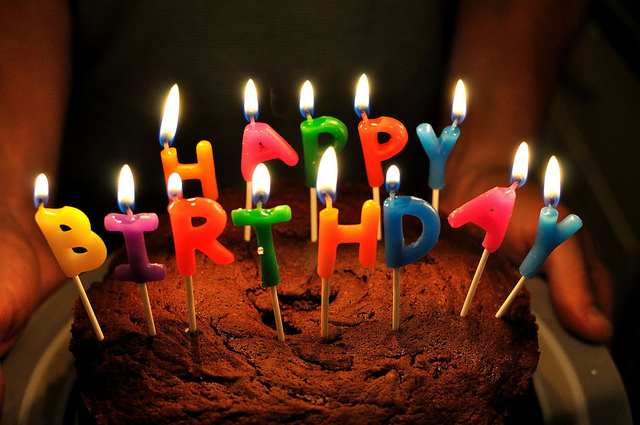 On October 31, Lauren Keiser Music Publishing will be celebrating its fifth anniversary. With offices in St. Louis, MO and the metro New York area, the company has more than quadrupled in size following the acquisition of the Southern Music Company of San Antonio, TX in June, 2012. Veteran music publisher, Lauren Keiser, started Lauren Keiser Music Publishing (ASCAP) and Keiser Classical (BMI) from the purchase of MMB Music’s assets of St. Louis and joining it with new deals and editions he is creating and developing. His almost forty years of being involved with Alfred, Cherry Lane and Carl Fischer has provided a basis and foundation for a new music publishing company based on his experience. The firm publishes performance and music copyrights of gifted American composers in addition to producing publications of talented writers and artists. This exponential growth has provided both offices with plenty of excitement and rejuvenation to their work. With the addition of a huge catalog of material, LKMP is delighted to have new material in the works over the coming year. New material has been released from several composers, such as Ricardo Lorenz’s El Muro (The Wall), Don Freund’s Jug Blues and Fat Pickin’, and Steven Winteregg’s TGV (Train á Grande Vitesse). In addition to these concert band pieces, LKMP is anticipating a new series by the New York Woodwind Quintet, a new Jascha Heifetz editions resulting from the exclusive representation of the Heifetz Estate, as well as new editions from Carol Wincenc, Charles Neidich and Richard Stoltzman. LKMP is also working on a new and aggressive outreach program to Artistic Planners and Administrators within the orchestral arena, which is already beginning to reap benefits for their composers. Lauren Keiser Music Publishing is excited to have the prolific composer Yevhen Stankovych join their roster. Yevhen Stankovych is one of the key figures in the contemporary musical culture of Eastern Europe. Since 1966, he has written 6 great symphonies, 10 chamber symphonies, a folk-opera (”When the Fern Blooms”), a chamber opera (”Opera Rustica”), 6 ballets, a large number of oratorical, chamber-vocal and instrumental pieces, as well as the music for 6 dramatic performances and over 100 movies. The composer was born on September 19, 1942 in the city of Svalyava in the Transcarpathian region of Ukraine. Like his Ukrainian born predecessors, Igor Stravinsky and Sergei Prokofiev, from his very first compositions, Stankovych established himself a composer of great dramatic talent. His refined technique, detailed polyphonic texture and universal lyricism evoke the style of the Baroque Period, while the full-blooded post Romantic orchestration adds warmth and expression to his music. Stankovych’s creative works are extraordinary in their portrayal of emotional freedom, mastery of the subject matter, and in the versatility of form. Yevhen Stankovych has been awarded many honorary titles and awards, including “Hero of Ukraine”, the highest state award, as well as the highest awarded decoration for artistic activity – The Taras Shevchenko Ukrainian National Prize. In 1985, the organization UNESCO ranked his Third Chamber Symphony among the top ten compositions in the world. Stankovych’s compositions have been repeatedly performed in concert halls in Canada, the United States, Germany, France, England, the countries of former Yugoslavia, China, the Philippines, and in Eastern European countries. His compositions have been recorded in many countries by companies such as “Melodiya”, “Analekta”, “AAV” and “Naxos”. Prior to 1991 Yevhen Stankobych’s works were regularly censored or banned by Soviet authorities. The folk opera “When the Fern Blooms” was banned for its use of traditional Ukrainian folk melodies and their interpretation in a contemporary genre. The score, sets and costumes were destroyed by Soviet authorities. Excerpts from the work were first performed by the Winnipeg Symphony Orchestra in 1988. The ballet “Ol’ha” was repeatedly censored and was not performed in its original until after 1991. The ballet “The Agony: Rasputin” (originally titled “Prometheus”) was also severely censored; the work was first performed with its original music and libretto in 1989 in Skopje, Macedonia. The “Rasputin Suite” is now among his most performed orchestral works. For more information about Mr. Stankovych, you can view his official website. For perusal materials or performance inquiries, write to Lauren Keiser Music Publishing. The Shanghai Philharmonic has announced that Peng-Peng Gong will be their new Composer-in-Residence for the 2014-2016 seasons. 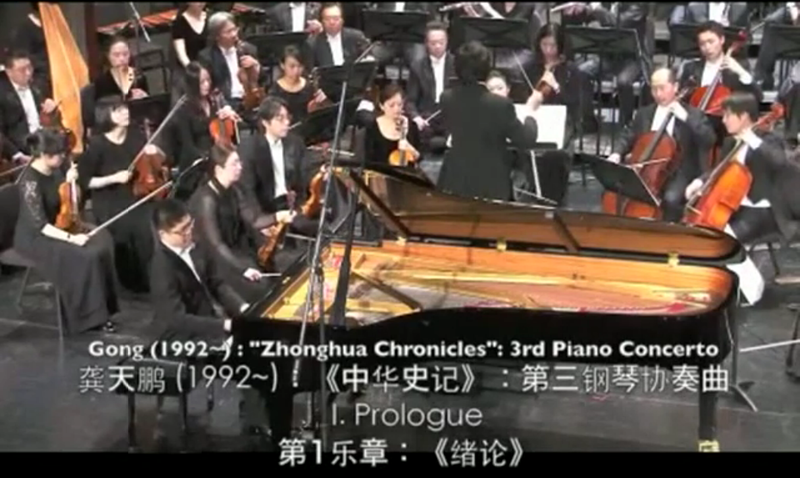 The orchestra celebrated Gong’s music this May with a full evening concert of his music, including his Symphony #3, and the Third Piano Concerto with Peng-Peng as soloist. This coming season the Philharmonic will premiere his Symphony #4 and Violin Concerto #1. Below are some videos of his performance. Shanghai Philharmonic is one of the most famous organizations of musical performance in China. It was established in 1952, known as the East China Music Troupe. In the past 40 years, Shanghai Philharmonic has performed over 3,000 concerts, including special concerts for individual composers and musicians, and collaborated with vocalists from all over the world. Apart from giving concerts, Shanghai Philharmonic often makes recordings for radio stations, TV stations, film studios, record factories and audio & video companies. 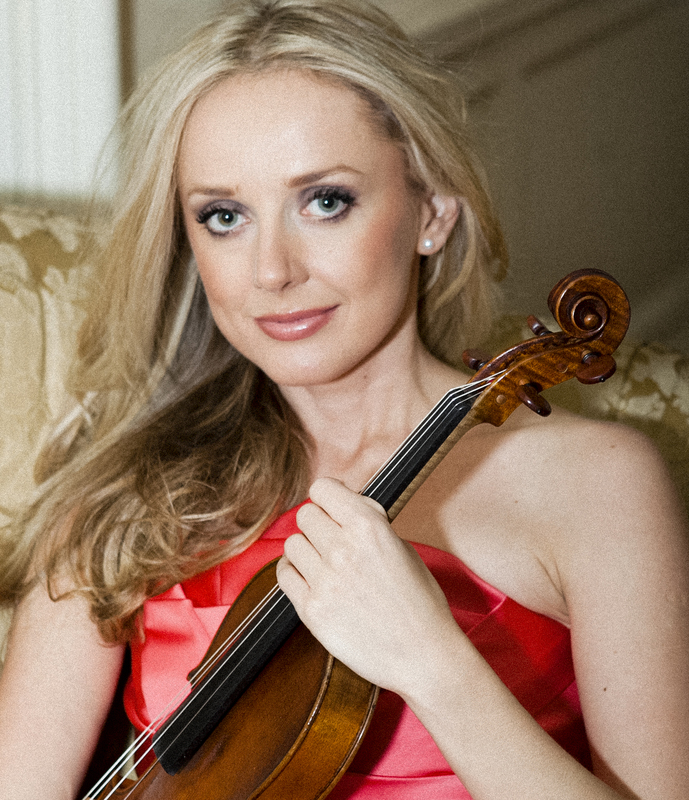 In the upcoming 2013-2014 concert season, Solomiya Ivakhiv will perform in New York’s Weill Recital Hall at Carnegie Hall presented by the Ukrainian Institute of America, Music at the Institute (MATI), celebrating their 25th anniversary concert series, of which she has been artistic director for the past three seasons. She will debut Angel’s Touch by Yevhen Stankovych, a newly commissioned work composed especially for her. Playing alongside Ms. Ivakhiv that evening will be Violist Roberto Diaz, president and CEO of the Curtis Institute of Music in a performance of the Brahms Piano Quartet. Beginning with his first compositions, Stankovych declared himself a composer of dramatic temperament, not adverse to emotional risk. The composer’s elaborate polyphonic textures and meditative lyricism are reminiscent of the strict instrumental style of Baroque music, while the full-bodied affects with an obvious post-romantic colouring give the music warmth and expressiveness. His music is remarkable in many respects, showing his emotional freedom, consummate technical mastery and flexibility of form. For perusal materials or performance inquiries, write to Lauren Keiser Music Publishing.